Time study training courses are hosted by the ICFR and SU jointly to assist junior foresters/foresters in training/students through the correct procedures to complete time studies accurately and safely. Time Study Training Short Course 3 – 4 May 2018! The next training course scheduled for the 3rd and 4th of May 2018 in the Board Room of the ICFR. A charge of R500/person to cover room rental, tea and coffee and lunches on both days are applicable. We have a total capacity for 20 delegates. Our aim is to give preference to our partners before opening it up the broader industry. We would suggest that apart from individuals who would actually be doing to the work (time study and data assimilation) in the field for the database generation, that those who will be supervising them should also attend. In addition, managers within whose ambit this work will fall or who have interest in the initiative should also attend. The training course provides much more to the understanding of the whole initiative than just working with data. 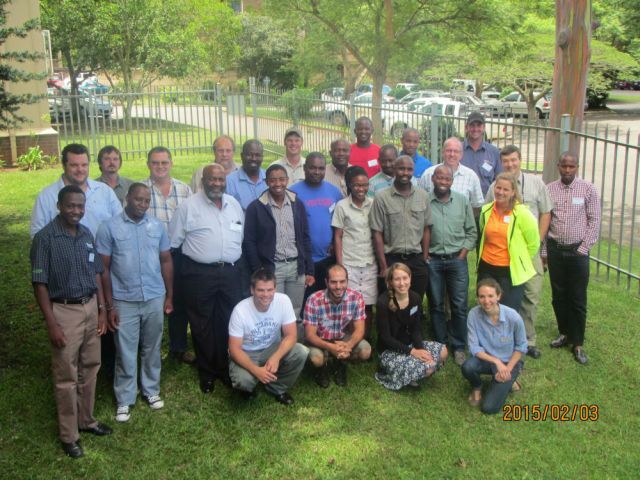 The most recent course was held at the ICFR in Pietermaritzburg from the 3rd to 4th of May, 2018. 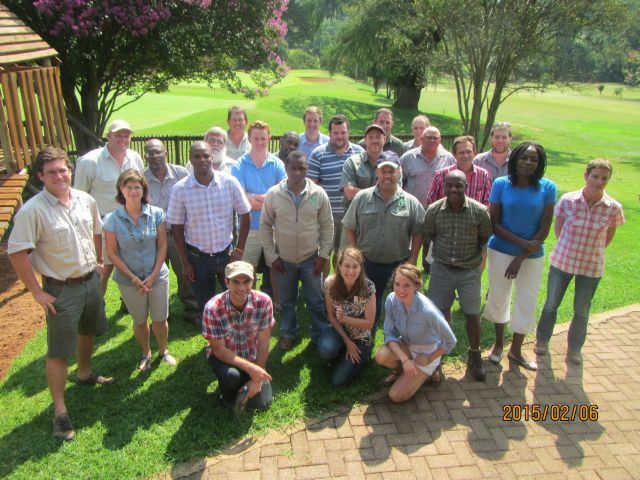 Big thanks to the 20 attendees of the training course and organizers. Slides from the course will be posted here soon!